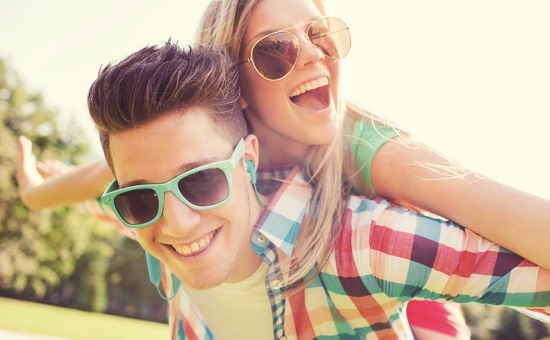 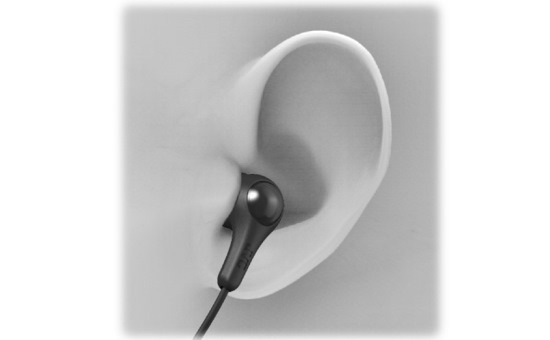 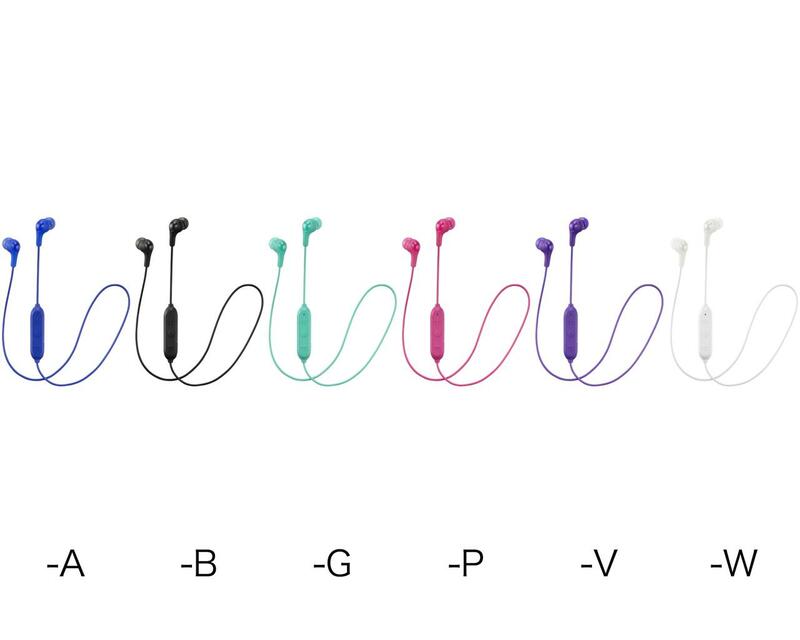 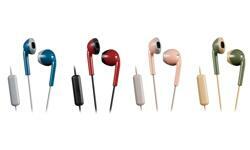 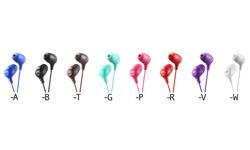 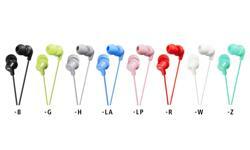 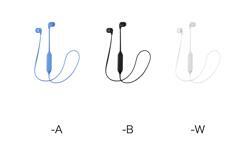 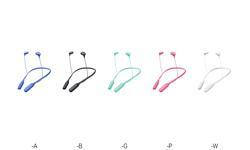 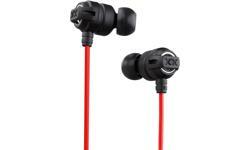 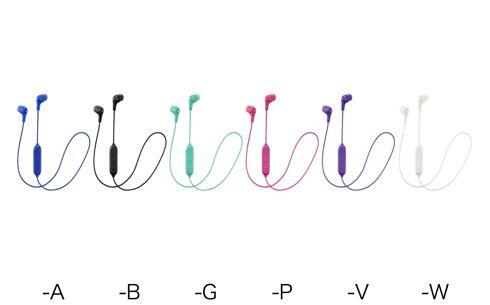 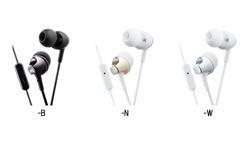 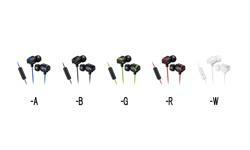 HA-FX9BT In ear Gumy earphones • JVC U.K.
Our popular in ear Gumy headphones are now available as wireless. 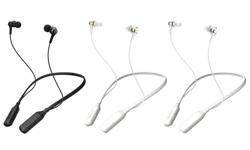 The HA-FX9BT Wireless Bluetooth headphones are designed with a powerful neodymium driver unit which will add that extra punch when listening to your favourite music. 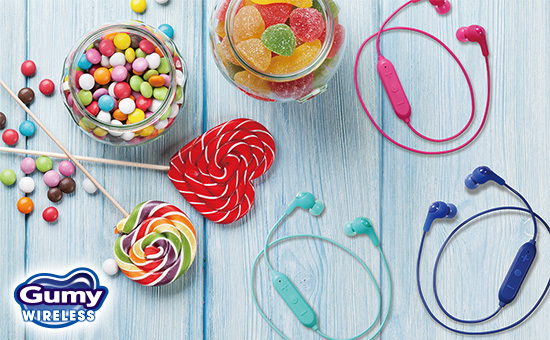 With 5 hours of battery life you can listen to your favourite tracks and answer that important call whilst on the move. 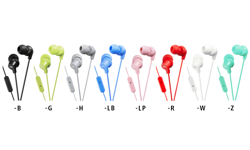 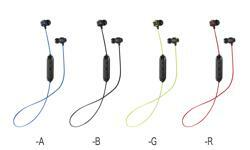 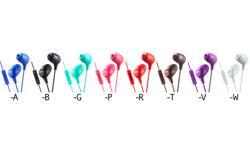 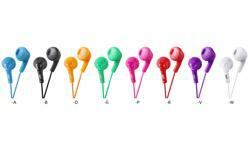 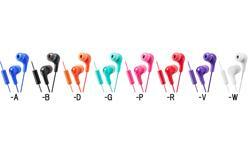 Supplied with small and medium silicone earpieces for a comfortable fit. 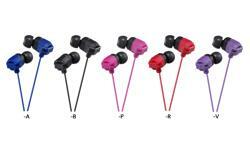 Available in 6 fashionable colours to suit your style.